Welcome to Wow Us Wednesdays. 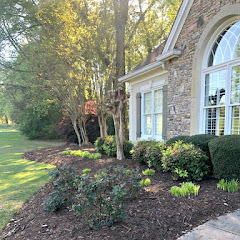 Wow, did you check out last week's links? Lots of wonderful holiday inspiration from all of you wonderfully talented folks. Debbie at Confessions of a Plate Addict created this beautiful mantel and y'all she makes all her stockings. So cute. 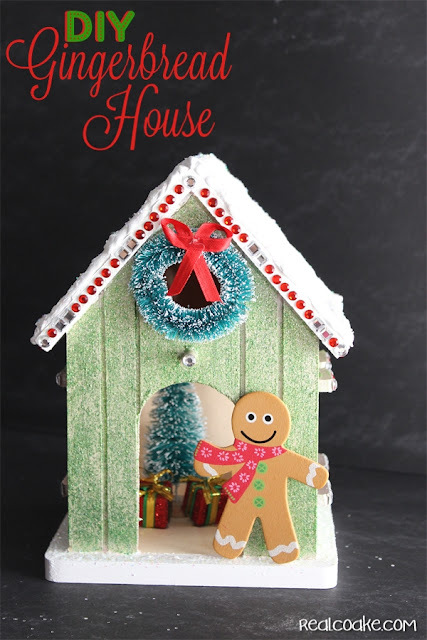 Find out how you can make this cute gingerbread house by Real Coake. 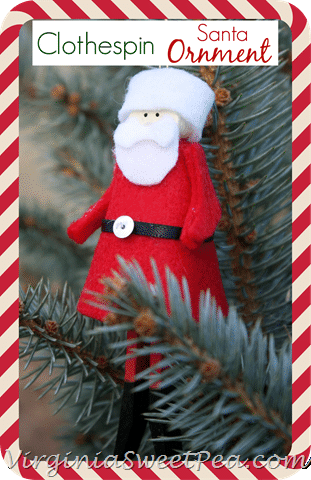 You can get instructions for this cute clothespin Santa at Sweet Pea. Priscillas shared her cute kitchen candy cane tree. And how about whipping up a batch of these candy cane cookies by Blissful Roots. 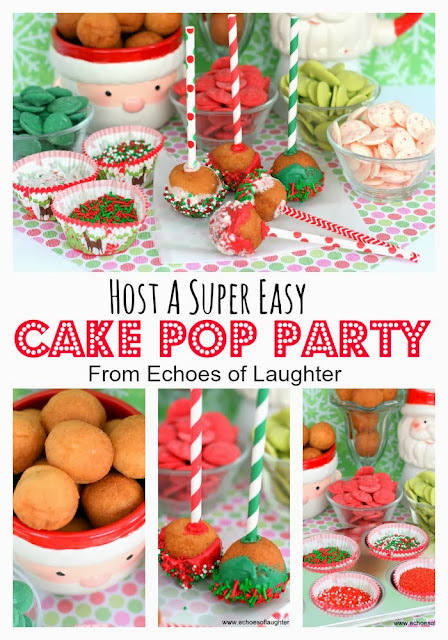 Echoes of Laughter shares how to host a cake pop party. Thanks so much for joining the party last week and if you were featured be sure to grab a featured button from my sidebar. Thank you so much for hosting Kim...wishing you a wonderful week and the joy of the Christmas season!! Great features! 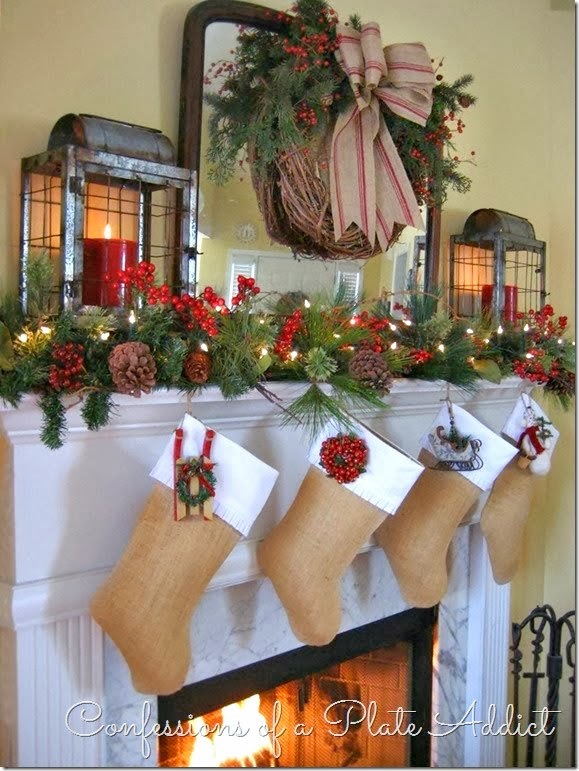 Love Debbie's mantle! Cute tree art too! 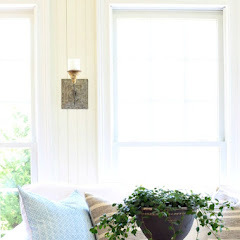 Thanks so much for hosting my friend!And thank you again for the feature! Thanks for hosting! Can't wait to see all the holiday festiveness! Wonderful inspiration Kim, thanks for hosting! I'm loving all the holiday highlights from last week! Tons of inspiration! Thanks for the fun party, Kim! Cute cute cute stuff Kim! Sure wish I had time to do it all. Thanks for hosting! Wonderful, wonderful features!…so much creativity out there!…thanks for hosting! Cute features, Kim. I love Debbie's mantel! so many cute features, thanks so much for hosting, Kim!! This looks like it's going to be a crowded party! Thanks for having us all over! hi Kim, thanks so much for always throwing an incredible bash~ I am loving Pricilla's candy cane and chalkboard tree! Love your features and your great PARTY, Kim! Thank you Kim for hosting all the great Christmas Inspiration. Oh, for more time!!! I came to par-tay and linked up twice (yippee)! Thanks for hosting … such awesome features! Beautiful features! Thanks so much for hosting! Hope your week is cozy and warm! 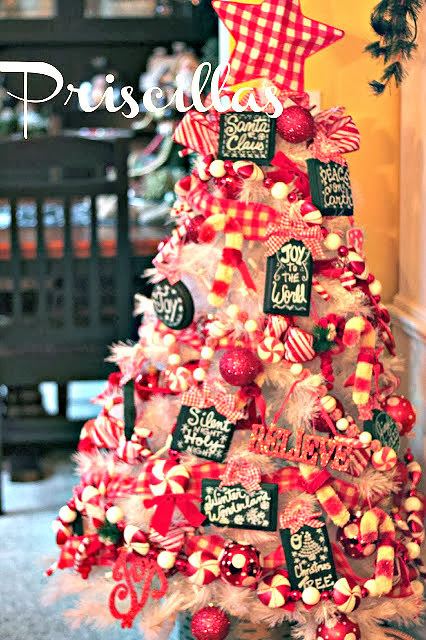 Thank you so much for featuring my kitchen candy cane tree , KIm ! Fantastic party as always ! Kim, I love seeing all the Christmas decorating. Thanks for hosting. I am loving the cute features this week! I must go check them out! Thanks for hosting Kim! Thanks for hosting, Kim. Wish I could pop over at your house for a Christmas visit! I've already Pinned ideas for next year! Thanks for hosting, Kim! Hi pretty Kim. 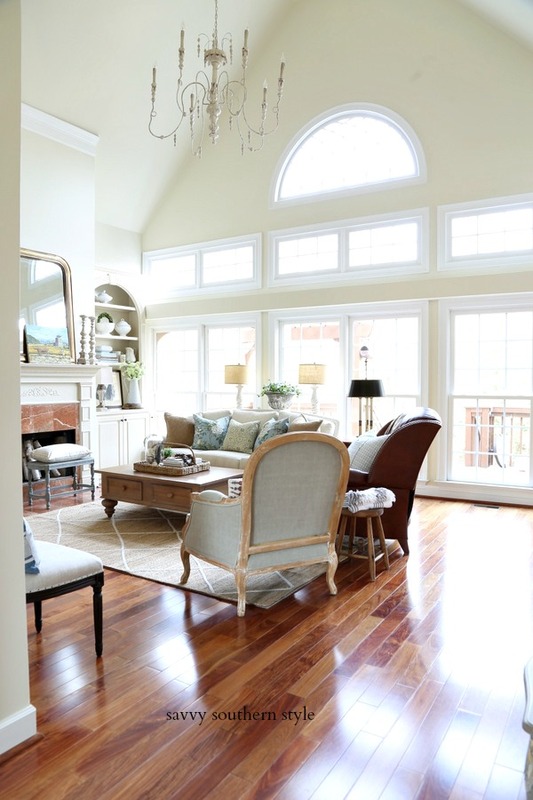 Christmas inspiration abounds here at your place. Thanks so much for hosting and have a great week. Thank you Kim for featuring my Button Christmas Tree! I always enjoy your parties! The tumbnails look better than a stack of magazines for Christmas! I will be back to look through them when the college students are not sucking my bandwith! 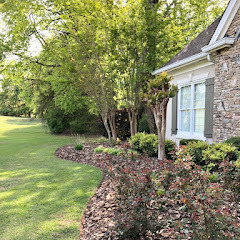 Pretty features this week. Thank you for hosting the party! So many inspiring features and links! Thanks for hosting! So many Christmas goodness to see and enjoy! thanks for hosting Kim! Loving all these home tours!! Merry merry Christmas to you!!! Thank you, thank you for hosting Kim! Thank you so much for featuring my Clothespin Santa. I almost squealed out loud when I saw it featured. I hope you are enjoying each day of this wonderful Christmas season. My goodness, Kim - your party has grown huge! Thank you for hosting - wears me out just seeing the volume of talent here, I don't know how you keep up with it all, but sure am glad you do. My home is open for the first time in its entirety with its Christmas finery, and I'm sharing it with your readers. Have a great week ending. Kim, thanks for hosting this fun party. Merry Christmas to you and your family! Hey Kim! Thanks so much for hosting such an amazing party every Wednesday! I've been SLOW to get my Christmas decorating and posting done, but I'm tickled to be here today with some wall art I created for my new living room. Thank you for giving me a place to share it! I always love your features and have to go back and catch a few I didn't see. Thanks so much for hosting such a great party! Hope your Holiday festivities are going well. Thanks for hosting, love all the features. You are so kind Kim, thank you for hosting. Wishing you a blessed and happy season! Thanks so much for the fabulous party, Kim! 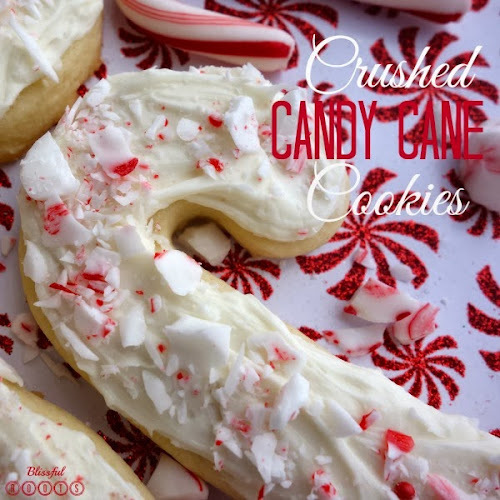 And thanks for featuring my crushed candy cane sugar cookies. They've been a family tradition for many, many years. I also LOVE your Christmas dining room table! 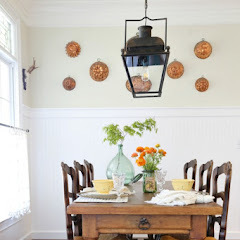 Looks like the perfect place for a wonderful holiday meal! Have Wednesday to you! Love your features, thanks for hostessing! Thanks for hosting. Have a jolly Christmas. awesome features kim! love that candy cane christmas tree♥ super cute! Thank you for hosting, Kim! I haven't had anything to link up in a looooong time! :) glad to be back! Wow, what a great party! 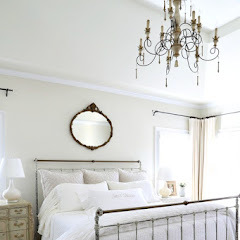 There's so-o-o many fabulous links to browse....love the features that you chose for this week! Love your party Kim!! So many beautiful features!! Thank you so much for hosting all the creativity and fun Kim! Wow Kim, this is quite the popular party! Thank you for hosting. Thank you for hosting Kim. Happy Holiday!